Clinics and health businesses need to have an online presence as well. Patients and potential customers expect to be able to find you online. 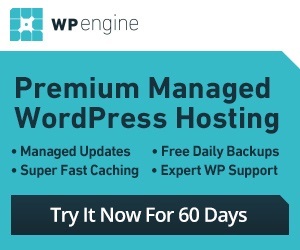 You don’t have to spend a fortune to give your site a makeover. Take LifeCare for instance. 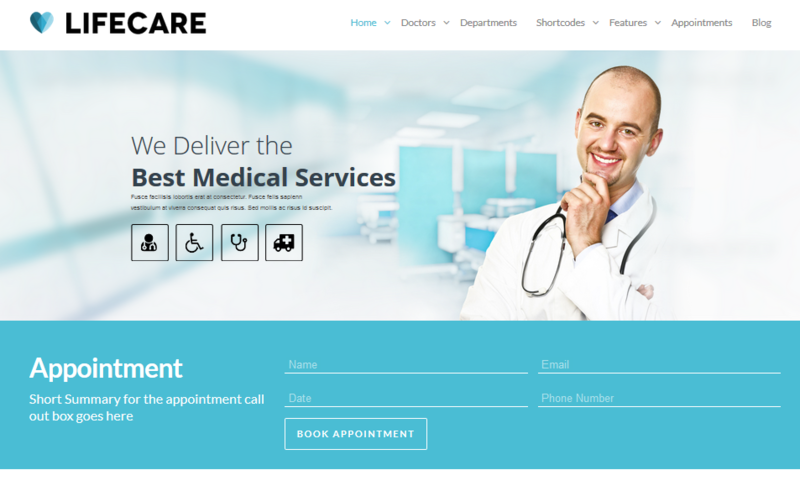 It is an elegant theme with a responsive design or medical doctors, clinics, and everyone involved in this industry. LifeCare offers unlimited colors and layouts. It is responsive and easy to customize. It has a built-in appointment system and offers email notifications for bookings. The theme comes with plenty of awesome sliders. You get 4 header styles, Google web fonts support, 9 post formats, and a built-in shortcodes generator. 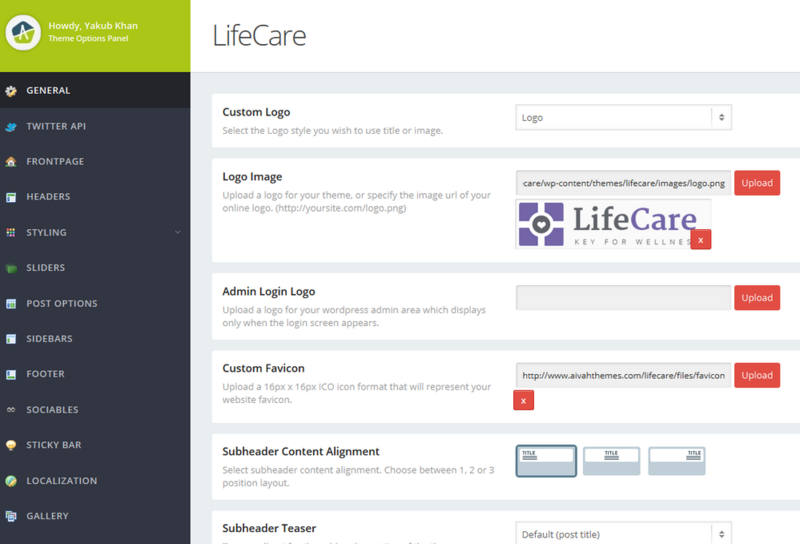 LifeCare has a professional design and comes with a theme options panel that makes it easy to customize your site. This is a premium theme.